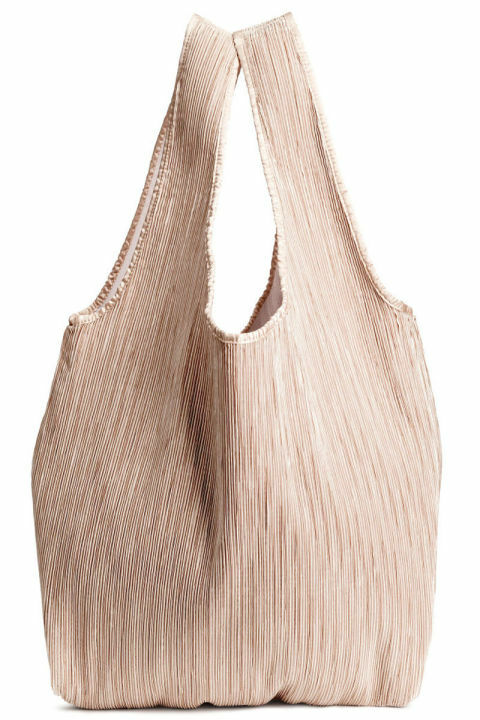 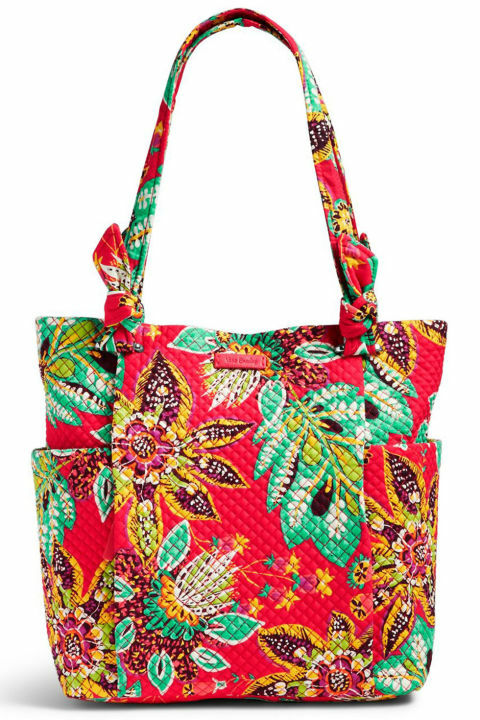 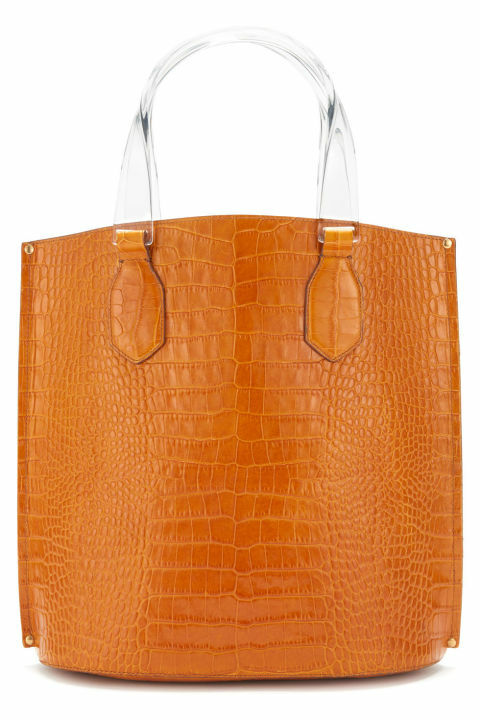 A tote bag is the quintessential comfort accessory. 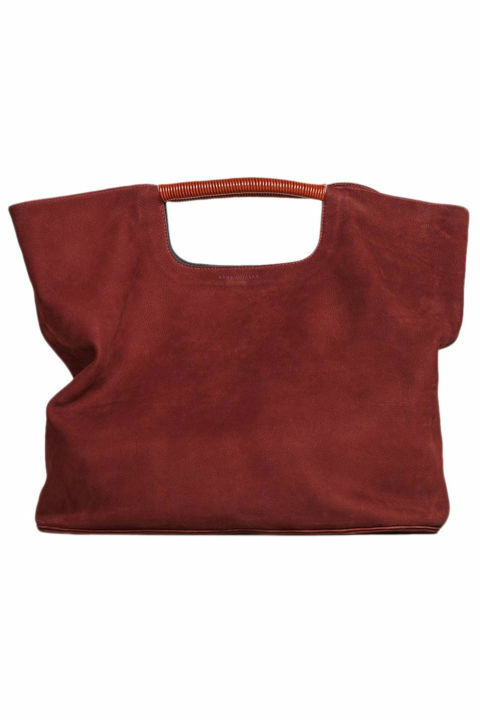 It carries all of your crap (possibly emotional, probably otherwise) without that judgmental, bulging-at-the-seams bloat your other bags experience when you try cramming your life into them. 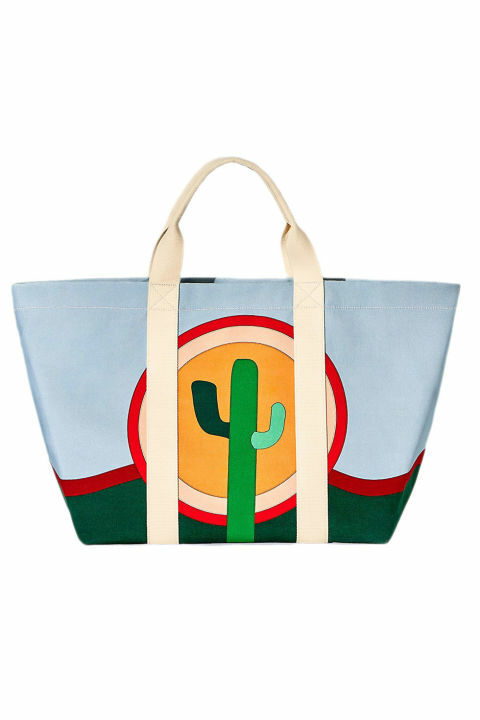 The tote understands. 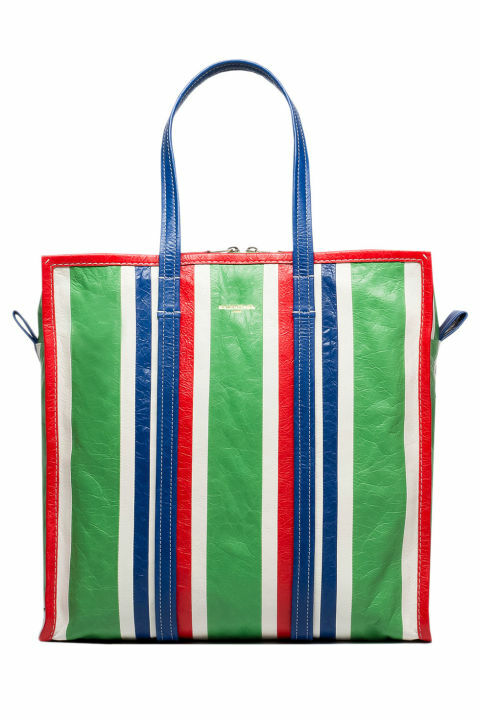 It sympathizes with your need to have your laptop, 72 lip balms, and three different flavors of gum with you at all times. 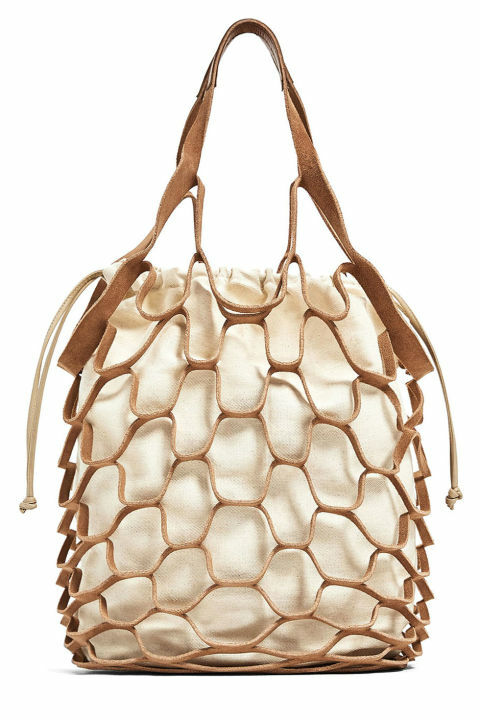 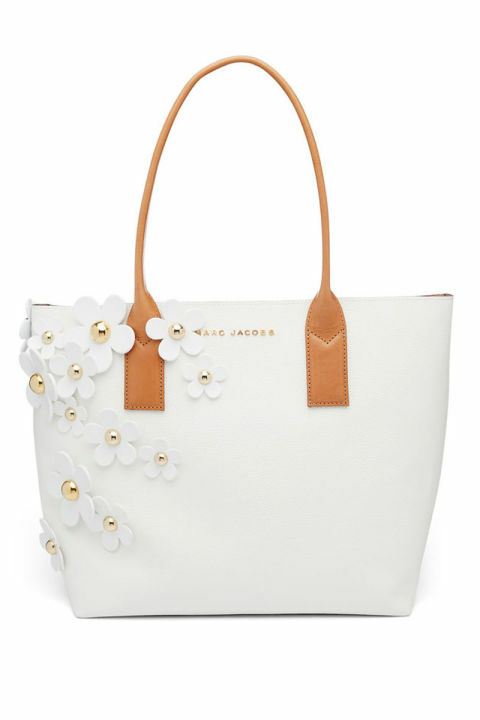 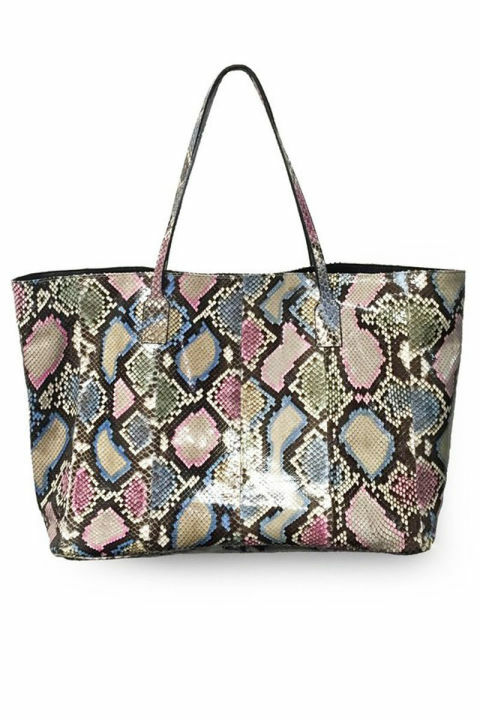 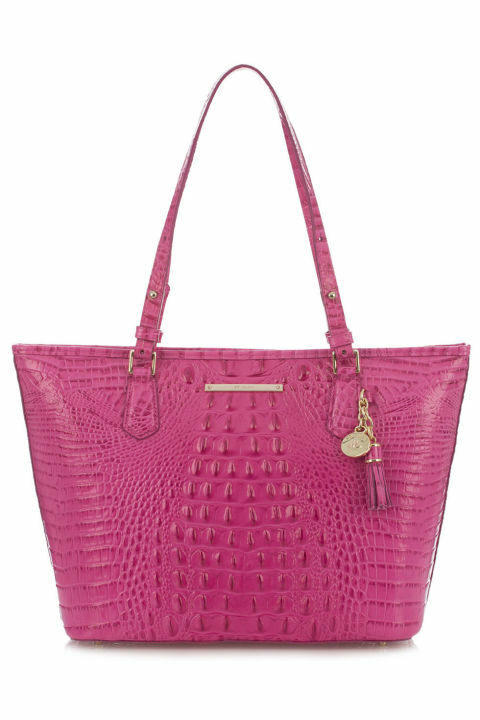 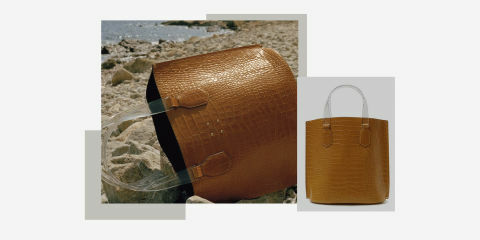 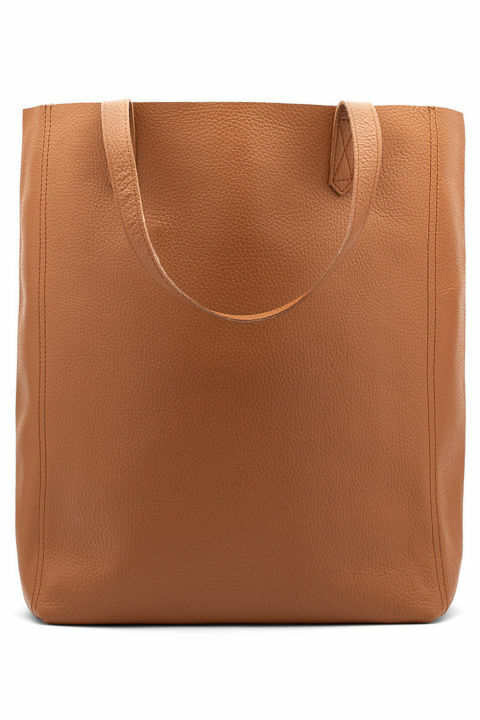 Thankfully, you don’t have to sacrifice style for function when options like Trademark’s resin-handled shopper exists. 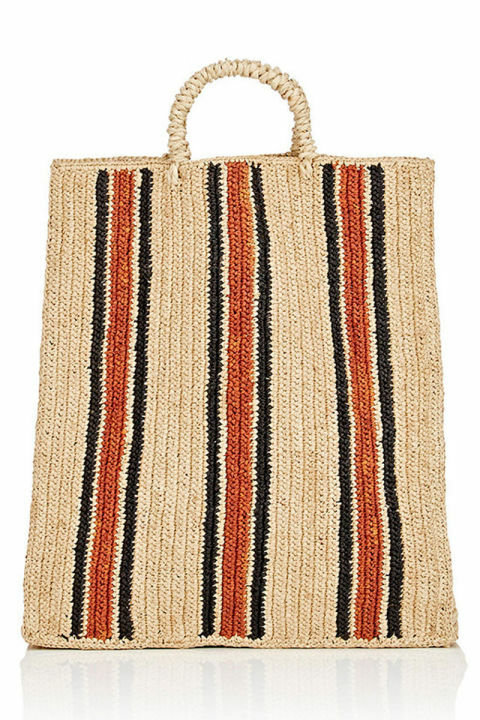 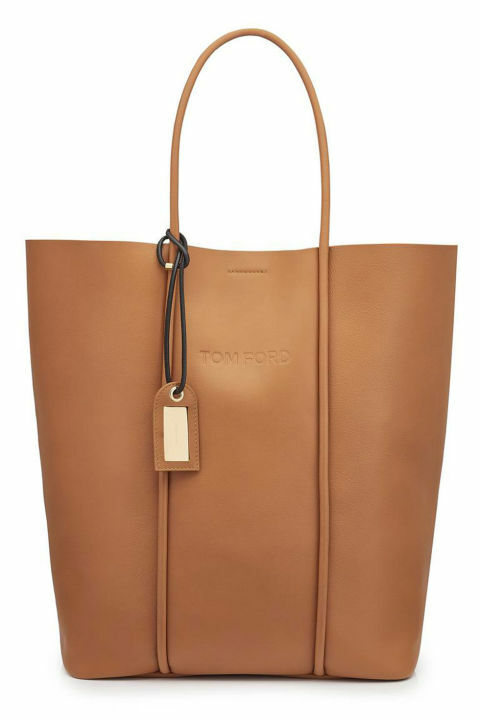 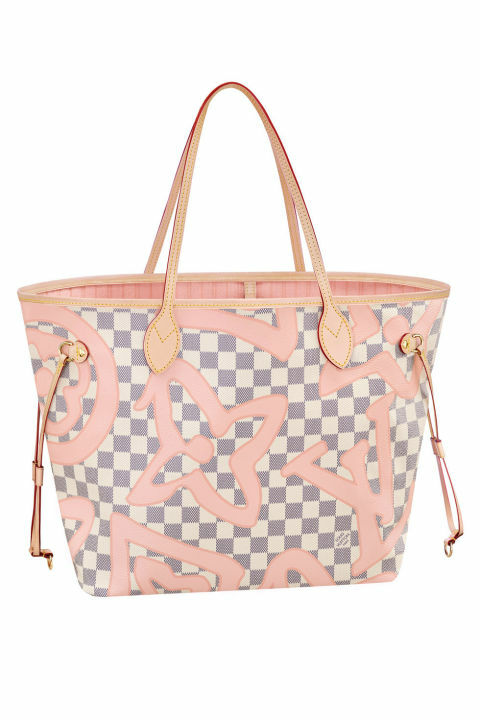 Here, 15 of our favorite tote bags at every price point.